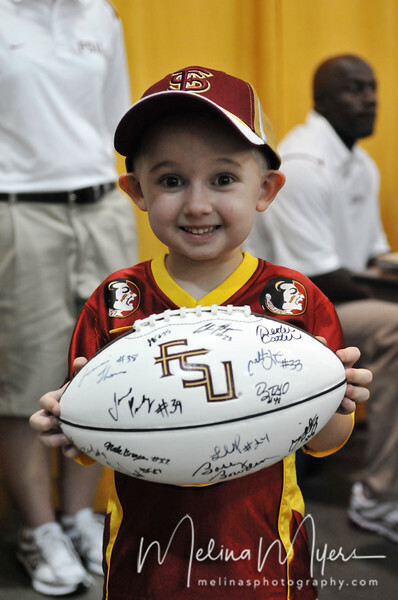 Fantastic photo of an enthusiatic Nole fan! Go Noles!!! All Images COPYRIGHT (c) Melina's Photography 2009-2019. No rights/usage granted.